Despite facing a series of sexual assault charges, Hedley frontman Jacob Hoggard got married on New Year's Eve. The 34-year-old singer — who was arrested this summer and charged with one count of sexual interference and two counts of sexual assault causing bodily harm — was wed to Canadian actress Rebekah Asselstine in Vancouver on Monday (December 31). Various video footage and photos have emerged online via guests' social media posts, and you can see some below. For the unfamiliar, Asselstine is a 28-year-old actress who has played roles on the TV series Supergirl and the Hallmark film Road to Christmas. The wedding comes as Hoggard faced multiple delays in his sexual assault case in Ontario court and as he awaits a preliminary hearing, which will take place on on July 11 and 12. 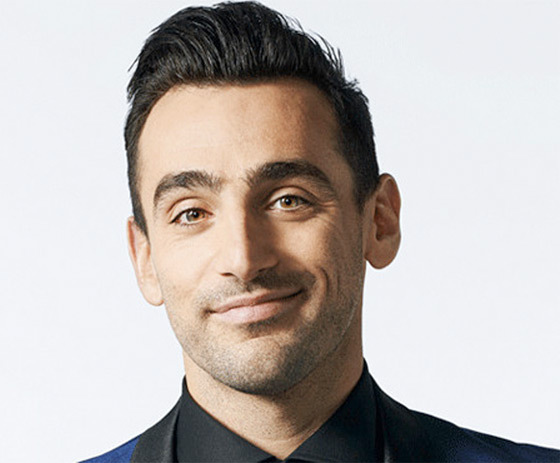 Hoggard has previously denied engaging in non-consensual sexual behaviour, but following the allegations against him, Hedley went on indefinite hiatus.